Humanists are conflicted about how best to advocate for the humanities. The humanities are embattled in today’s universities—student enrollments are declining, faculty are cut, and job prospects for new PhDs are dim. Calls to justify humanities scholarship emanate from inside and outside the academy. Yet, even when numbers affirm the value of a humanistic education, humanists are often hard-pressed to make their case. A variety of recent indicators demonstrate just how much the humanities are suffering—both in material support and perceived value. Investment in humanities research is breathtakingly small—only 0.48% of the amount dedicated to science and engineering research and development in higher education. Federal spending for programs that focus specifically on humanities activities fell from $855 million in 2008 to $594 million in 2014. And no more than a third of American undergraduates major in the arts and humanities, social sciences, and natural sciences combined—no more than 1% in English language and literature, 1% in foreign languages, and less than 1% in philosophy and religious studies. 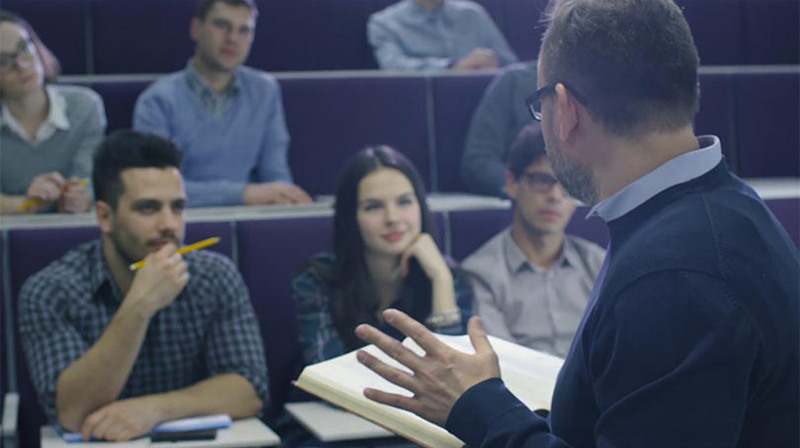 Yet, while the humanities have historically served as the very core of a liberal arts education and the skills and perspectives they offer are increasingly sought by business leaders across industries, humanists appear divided about how to respond to critics and reverses negative trends that continue to threaten the humanities both within and beyond the academy.